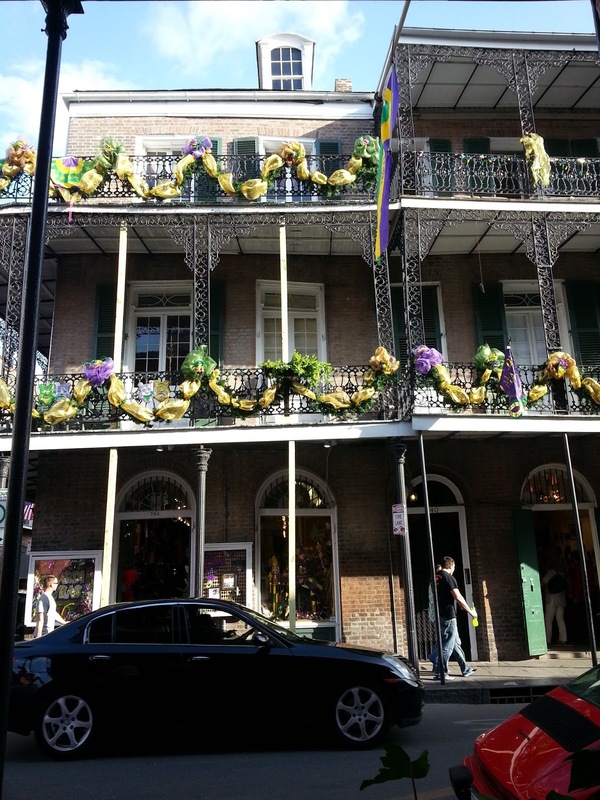 I'm going to be on hiatus this week while I go conference it up in the beautiful New Orleans. Expect me back next week with some sporadic posts, and things will get back into full swing by the end of October. Ah, I was there a couple weeks ago and can't wait to go back! Have a blast!